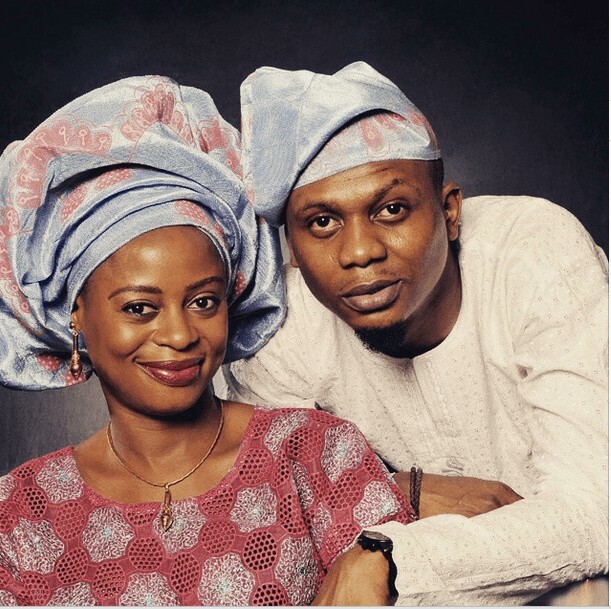 Rapper Reminisce declares he has never been married to debunk rumours about him having a secret marriage with someone. Talented rapper and 'Atini Problem' crooner , Reminisce, whose new album is soon to be released “Baba Hafusa” took to his Instagram page few hours ago to share a photo of himself and his baby mama who he calls “Iya Hafusa“. “YES, WE LIVE TOGETHER. BUT WE HAVE ISSUES WITH COMMITMENT. I THINK WE ARE NOT READY FOR MARRIAGE YET. WE WILL FORMALIZE THINGS WHEN THE RIGHT TIME COMES. I AM STILL PLANNING MY FUTURE BECAUSE I AM NOT GOING TO BE A MUSICIAN FOREVER. I WILL QUIT MUSIC, MAYBE AFTER A DECADE."